The project consisted in the development of a document management solution that supports SOPOL’s Quality System, incorporating it into a single access point to the company – portal. This portal also provides several other features to employees of the company, integrating them with existing systems in the company. 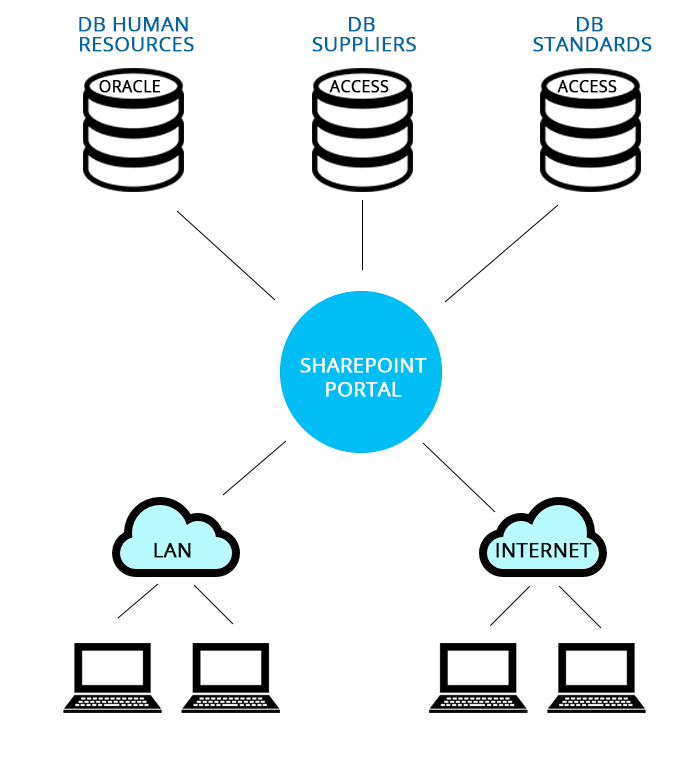 The solution was designed on the Microsoft Sharepoint Portal Server, centralizing all required information and services necessary for the work of SOPOL’s employees on a single access point. The benefits consist of increased productivity, ISO 9001:2000 quality documentation management, and centralization of services to employees. 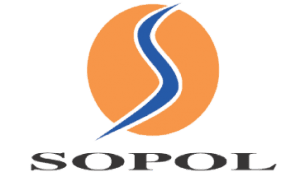 INFOSISTEMA implemented a solution that enabled SOPOL to manage documentation associated with ISO 9001:2000 Quality certification, with document version control, central repository and a notification system of all actions performed on documents. 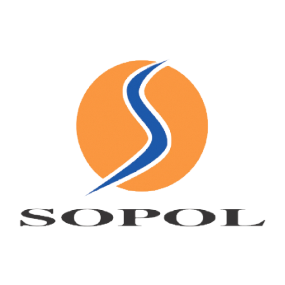 This solution allows SOPOL’s employees to keep track of changes in documents related to their service areas. These notifications are configured (by employees profiles) simply through the use of an application developed for the purpose. In addition to document management, the solution serves as an access point / database research of existing data, enabling employees to perform queries to multiple data (of different technologies) centrally and uniformly. The portal also allows the management of meeting rooms, managing their allocation and the necessary resources (e.g. projectors, flip charts), and event management.